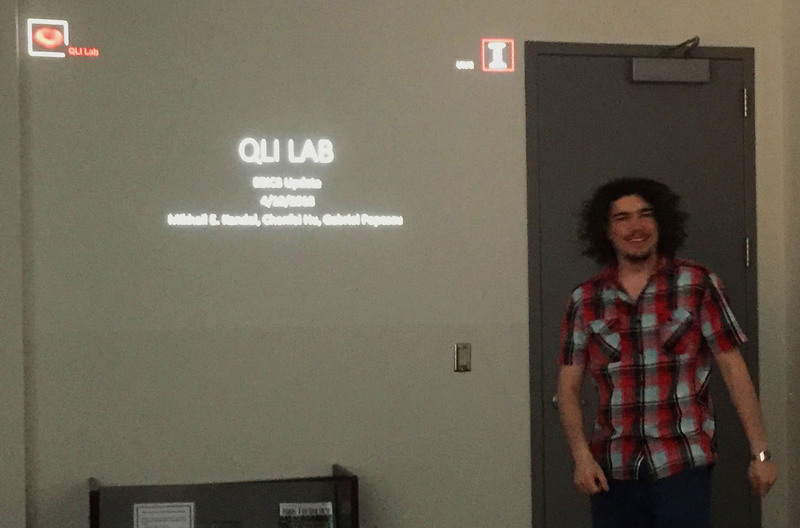 MBM trainee Mikhail Kandel presented his research April 18 with colleague Chenfei Hu in conjunction with their work via EBICS and the QLI Lab. Kandel and his colleagues are now working on 3D reconstruction algorithms that will make the microscope similar to an MRI for cells. He is a doctoral student in the Electrical and Computer Engineering program and is advised by Dr. Gabriel Popescu. 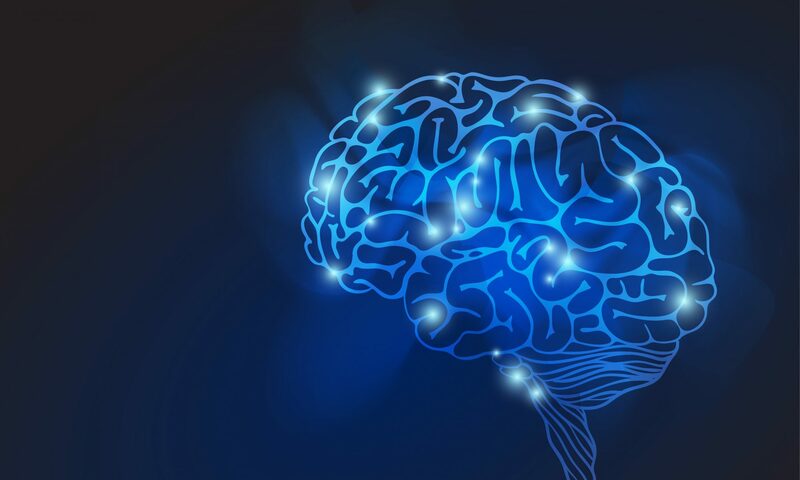 Discoveries relevant to our brains, which influence and control such a wide range of actions, emotions, and thoughts, have relied on two complimentary approaches: cognitive and behavior studies and brain cell and tissue biology studies. Our research traineeship program utilizing miniature brain machinery, funded by the National Science Foundation (NSF), combines these two paradigms to train the next generation of Science, Technology, Engineering and Mathematics (STEM) workforce to advance discovery. Our students are recruited from neuroscience, cell and developmental biology, molecular and integrative physiology, chemistry, chemical and biomolecular engineering, bioengineering, electrical and computer engineering, and psychology to foster a culture of innovation and translational research, and will significantly impact efforts to understand and control brain activities ongoing at other institutions.